We’re really proud of the food that we serve in the brasserie with fresh, seasonal produce at the heart of every dish that is created by our lovely team of chefs, led by Head Chef Ismael. General Manager Flamur and the front of house team ensure that service runs seamlessly and they are always ready to welcome guests with a friendly smile and excellent knowledge of our menu and winelist. 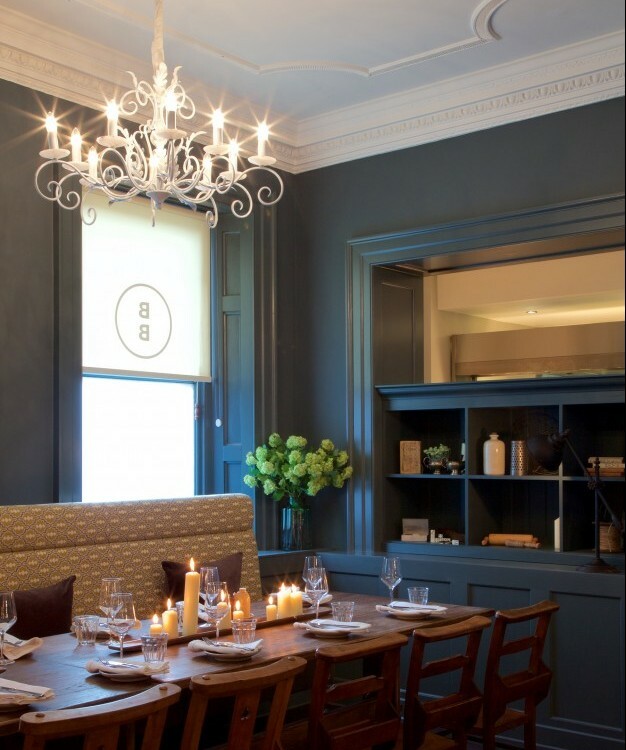 And the brasserie, having recently undergone a lovely makeover, is as beautiful as the food we serve, situated in the gorgeous Francis Hotel on Queens Square. If you are as much of a fan of our brasserie as we are then please do vote for us in the Food Magazine Reader Awards and let them know what you think makes us so special. You can vote for us here http://www.food-mag.co.uk/food-reader-awards in the categories of Best Restaurant, and Best Chef.